We’ve definitely been eating some head-scratching dishes this year. Look, we don’t actually hate this trend – it’s using the entirety of a fruit or vegetable, including the leaves and stems. What we hold issue with is the name – why does something have to be ‘from X to Y’ in the food world? ‘From farm to table’ and ‘Nose to tail’, it just makes things sound more pretentious than they need to. We get that CBD (cannabidiol – a cannabis compound without the psychoactive elements) is the hot new thing, permeating the worlds of food, beauty and health. It’s been said to have a whole host of positive effects, but why did it have to be infused into absolutely everything? From CBD ice cream to entire CBD cafes, it all got a bit much. If this fad diet is yet to hit your Instagram, it’s actually a hybrid of paleo and veganism. We don’t want to hate on anyone’s life choices – eat what makes you happy – but it sounds pretty tough going. The paleo diet tends to be meat heavy, so let’s just say combining it with veganism will make it seriously hard to find something to order if you’re out for dinner. Activated charcoal has been around for a while, but it really became a monster trend in 2018. 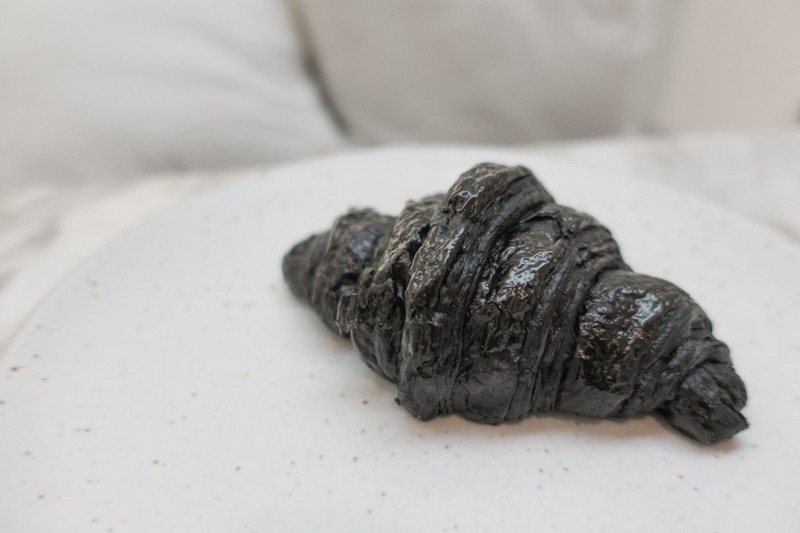 From charcoal pizza to charcoal burgers, we reached the height of the fad when we heard about vegan activated charcoal croissants. Baby, it's cold outside! ⁣ Stay warm with a cup of La Republica Mushroom Coffee all while boosting your immune system this holiday season ☕️⁣ ⁣ It's a win win if you ask us! Katsu sandos are simple: Breadcrumbed meat with sweet and salty tonkatsu sauce, sandwiched between slices of white bread. Arguably it’s an unnecessary carb overload, but then, if you’re hungover, it’s the perfect bite. We love a taco and can’t get enough of a flaky croissant, but in all honesty, we’d prefer to eat them separately. Ever since the cronut (croissant doughnut) burst onto the scene, everyone seems to be designing Franken-pastries. We find the ‘tacro’ particularly confusing – is it savoury or is it sweet?